These words are right — Zoey DOES uses Magento as its source. Magento is known to be a choice of savvy users with a technical background and is said to require a lot of changes done manually. That leads to the idea that either you’re close to software development yourself or you have a good development team. Zoey aims to change this prejudice. Keeping Magento’s functionality, it provides you with a modern and amenable SaaS solution. 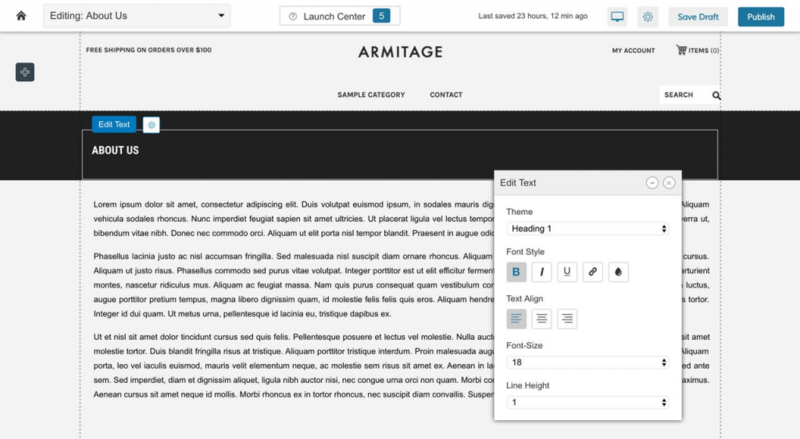 A WYSIWYG drag-n-drop editor for front-end tasks, easy integration with cutting-edge marketing solutions via apps from Zoey Marketplace, adaptive web design — the list goes on. Let’s take a closer look at each asset! Using it to create a store is like playing with a construction set: you choose a block and drag it to wherever you want to see it. You can swap blocks, stretch them or shrink them. A baby could do it! By the way, the money a developer would cost you, you can invest in Zoey, a new comfortable computer chair, and a great i7 laptop…and maybe something else, since IT staff is so expensive to hire. Today, a responsive website adapting to each device is a must-have, much the same as a Facebook page in the 2000s. “Do it today or regret it tomorrow” to put it better. Zoey knows that mobile-friendly websites are not only about user experience but also about organic search and ranking. Each theme is by default designed to achieve all the three goals. You can visit the gallery and find the proof choosing the theme you like the most. Every theme is easily customizable. 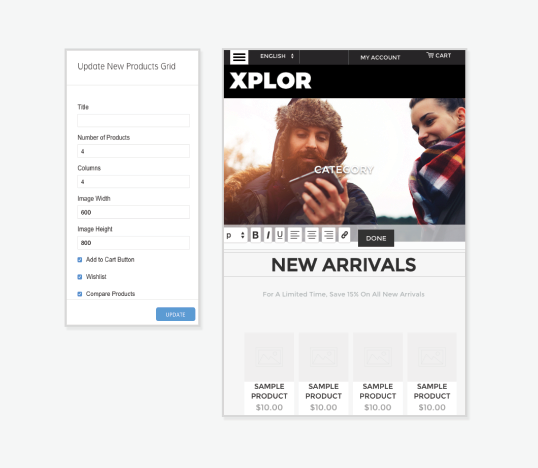 If you find the theme lacking responsive design to your opinion, you can always introduce a version of your store targeting specifically mobile users. 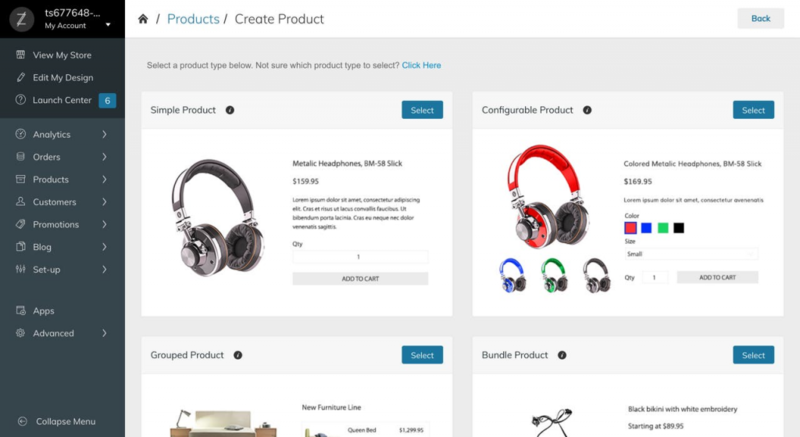 Zoey offers a handy toolset for migration from Magento, Shopify, BigCommerce, and Volusion. The list will only be growing in the nearest feature. The reason you want to migrate doesn’t matter. What is important is that you will have a modern, intuitive toolset that enables you to have higher sales. A toolset based on most up-to-date tech to keep the pace with the progress and your competitors. Multilanguage interface (over 80 different languages). Automated currency converter. You store will show the price in the currency of the buyer, and you will like the exchange rate. Over 50 payment gateways popular in various countries. Integrated VAT conversion tools for each country. Even if this list somehow is still lacking the needed functionality, you can always find and install a tool you feel comfortable using. You can find apps for popular eCommerce toolsets on Zoey Marketplace: Yotpo, PayU, Google Analytics, REES46 or Amazon Payments. No outsourcing required, no IT professionals needed, no lengthy integration with the toolset — just download an app, and it’ll do most of the job itself. 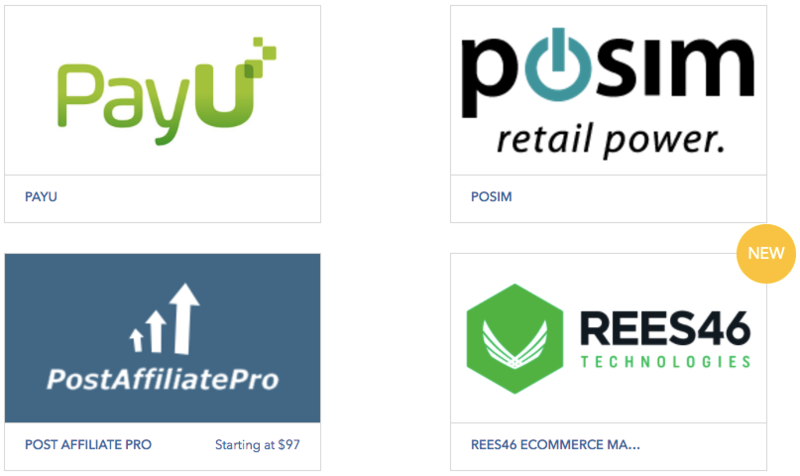 Thinking of marketing tools, you can always reach out to REES46 — a suite that unites all essential and advanced tools, from emails and web push notifications to personalized product recommendations and remarketing ads. Our main advantage is the Progressive Personalization technology inside. A quick and easy integration following the guide. 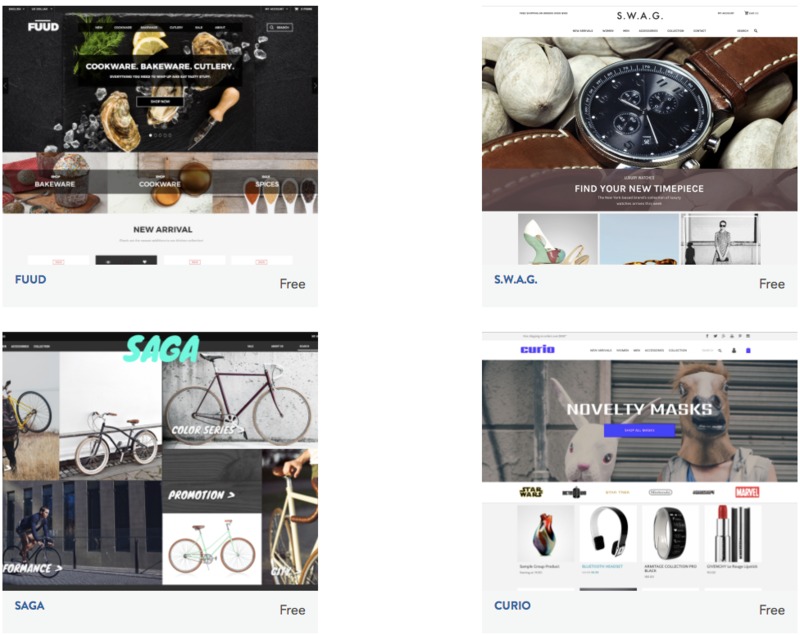 As a CMS, Zoey is definitely worth your attention regardless if you’re at the very beginning or already have a store (a seamless and painless migration is the answer). Before you make a final decision on it, run a 14-day trial. Previous Previous post: What is Progressive Personalization in Baby & Kids Stores? Next Next post: Retail Apocalypse: Will Offline Shopping Become Extinct in the Next 10 Years?